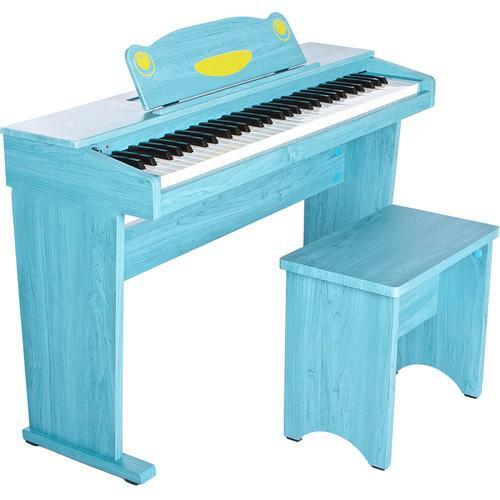 We recommend checking out our discussion threads on the Artesia Artesia FUN-1 61-Key Children's Digital Piano FUN1-P, which address similar problems with connecting and setting up Digital Pianos . The user manual for the Artesia Artesia FUN-1 61-Key Children's Digital Piano FUN1-P provides necessary instructions for the proper use of the product Pro Audio - Musical Instruments - Digital Pianos. 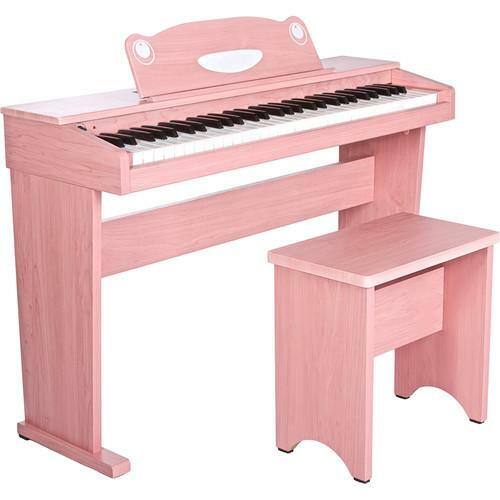 Designed by Artesia with the beginner in mind, the FUN-1 is a pink 61-key digital piano for children that includes a variety of goodies, such as a bench, a pair of headphones, and a set of educational iOS apps which seek to make learning the instrument a fun, game-based activity; these apps (Dust Busters and Piano Maestro) aim to enable children to play entire songs the very first time they lay their hands on the keyboard. The FUN-1 is outfitted with 61 standard-sized velocity-sensitive piano keys that approximate those of an acoustic piano. With eight on-board instruments—including animal sounds—this unit aims to blend educational sensibilities with pure entertainment value. If you own a digital pianos and have a user manual in electronic form, you can upload it to this website using the link on the right side of the screen. Box Dimensions (LxWxH) 40.0 x 17.0 x 11.0"
The user manual for the Artesia Artesia FUN-1 61-Key Children's Digital Piano FUN1-P can be downloaded in .pdf format if it did not come with your new digital pianos, although the seller is required to supply one. It is also quite common that customers throw out the user manual with the box, or put the CD away somewhere and then can’t find it. That’s why we and other users keep a unique electronic library for digital pianoss, where you can use our link to download the user manual for the Artesia Artesia FUN-1 61-Key Children's Digital Piano FUN1-P. 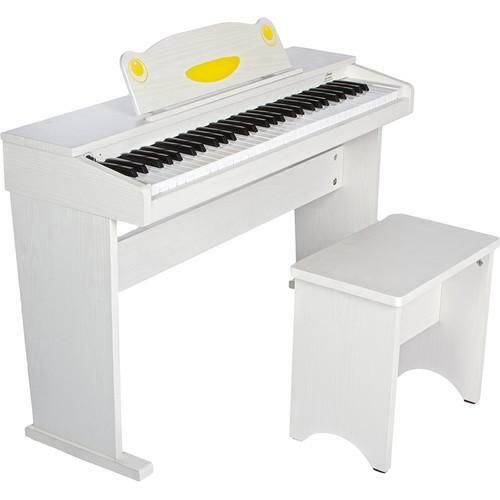 The user manual lists all of the functions of the Artesia Artesia FUN-1 61-Key Children's Digital Piano FUN1-P, all the basic and advanced features and tells you how to use the digital pianos. The manual also provides troubleshooting for common problems. Even greater detail is provided by the service manual, which is not typically shipped with the product, but which can often be downloaded from service. If you want to help expand our database, you can upload a link to this website to download a user manual or service manual, ideally in .pdf format. These pages are created by you – users of the Artesia Artesia FUN-1 61-Key Children's Digital Piano FUN1-P. User manuals are also available on the website under Pro Audio - Musical Instruments - Digital Pianos.